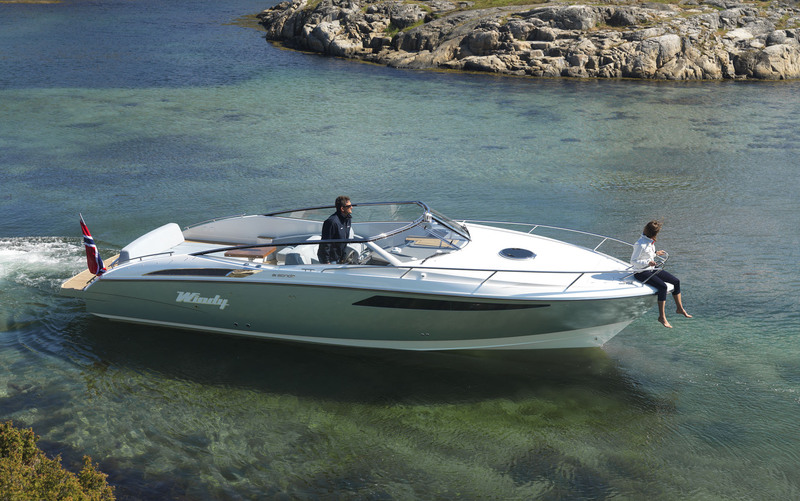 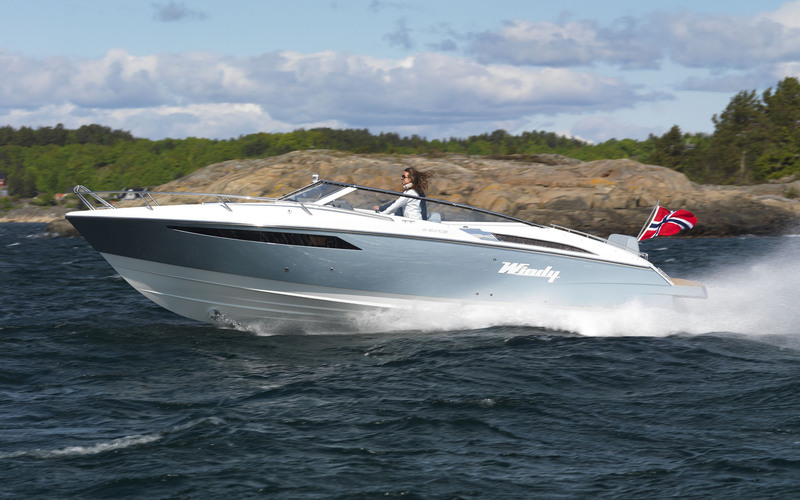 Renowned Scandinavian boatbuilder, Windy Boats, is going back to the future in 2011 with the all-new 31 Zonda, a stunning fast weekender which harks back to the glory days of the deep-vee hull. 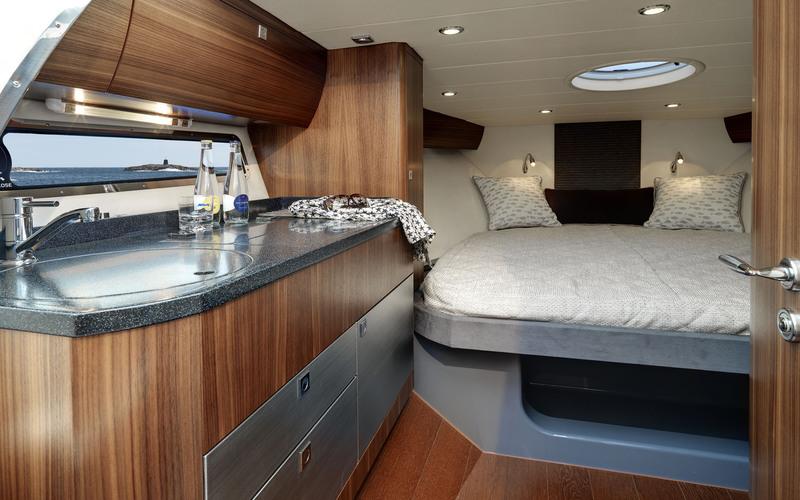 Focused on a deep, secure cockpit and performance-oriented helm position, the Zonda’s simple and elegant accommodation is designed around the needs of an overnighting couple. 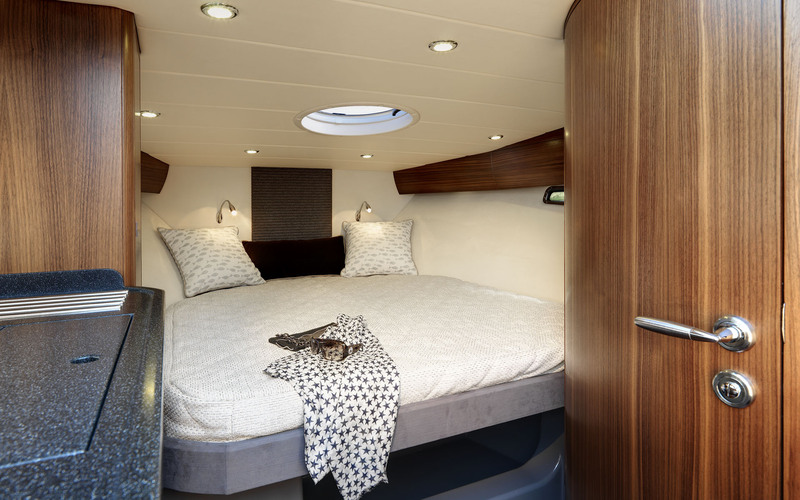 There is a single sleeping cabin down below, with a big double bed, a generous shower compartment and a small galley. 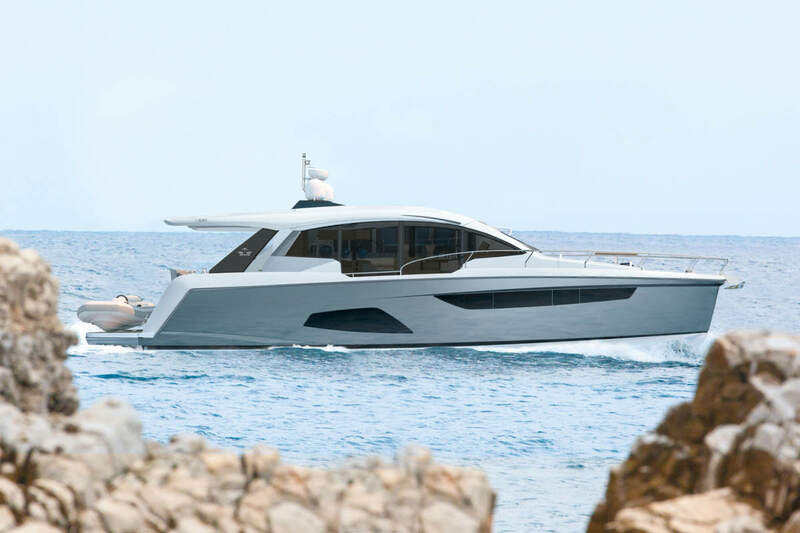 The cockpit seating is sheltered by a canopy on a folding stainless steel frame which is designed to be as effortless as possible to put up, and unobtrusive when stowed. 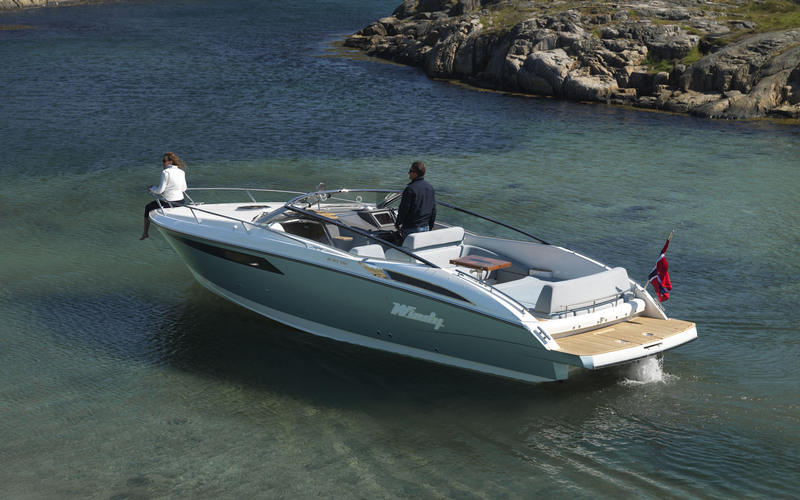 The 24 degree, deep-vee hull can be powered by single or twin sterndrive installations from Volvo, up to a maximum of 440hp. 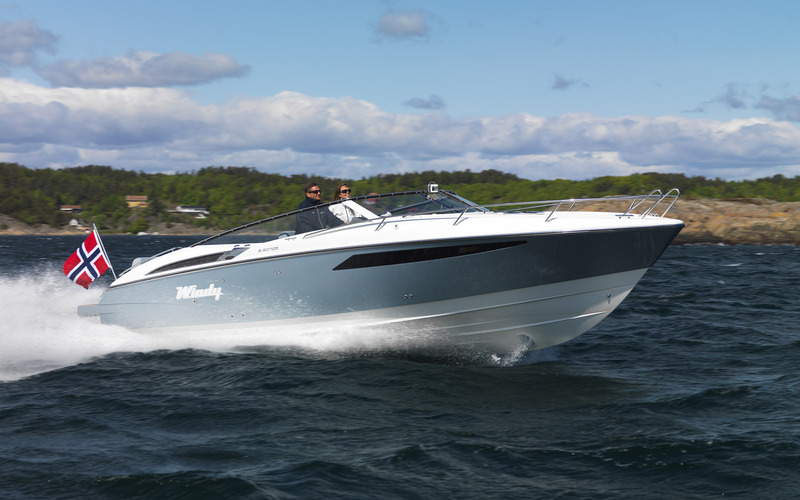 The launch of the Windy 31 Zonda is planned for Spring 2011 and is sure to attract interest from the Windy faithful and those in the market looking for a high performance sports boats with the creator comforts of a larger sports cruiser.